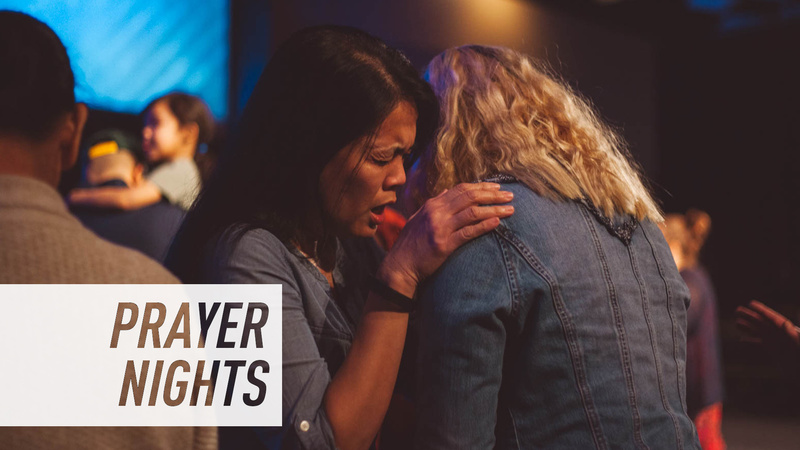 "Seek and you will find" - Matthew 7:7 Introducing our Prayer Nights at Christian Faith. Every first Wednesday of each month. Worship, prayer, and fellowship.